The word “welding” in M&M Welding & Fabricators, Inc. (M&M) can be misleading. 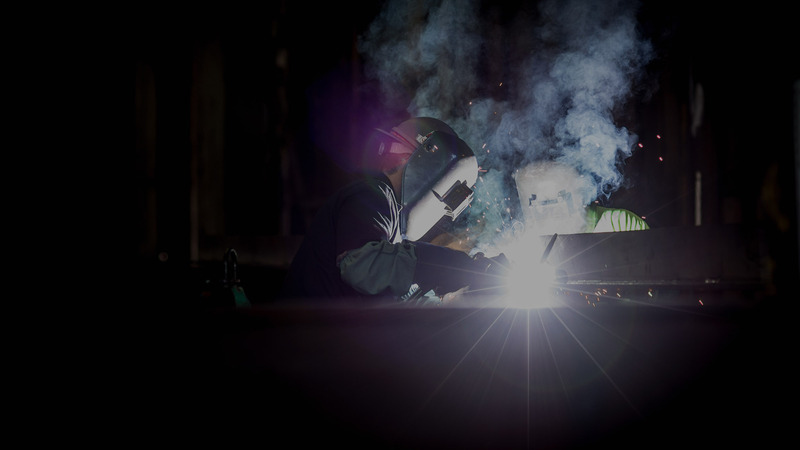 M&M does provide welding and fabrication services for its field clients and others. However, over the past 45+ years it has grown to become a leading multi-trades mechanical contractor in Baltimore, Washington, D.C., and northern Virginia.